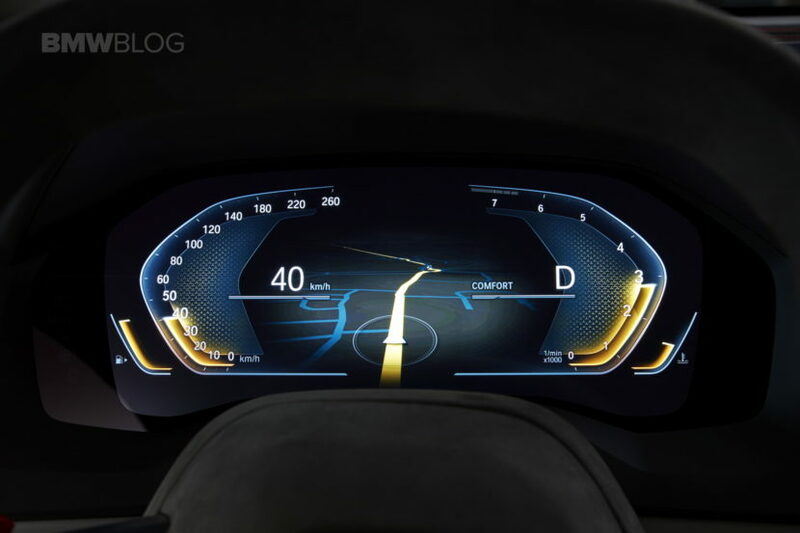 BMW has been one of the slower premium automakers to embrace the digital gauge cluster. While the new 7 Series and 5 Series were the first to display their information digitally, more and more BMWs are starting to get a digital cluster. However, none of them are as high-tech or as advanced as what we’ve seen from the BMW 8 Series Concept. Admittedly, what we’re seeing from the 8 Series Concept is exactly that — a concept. 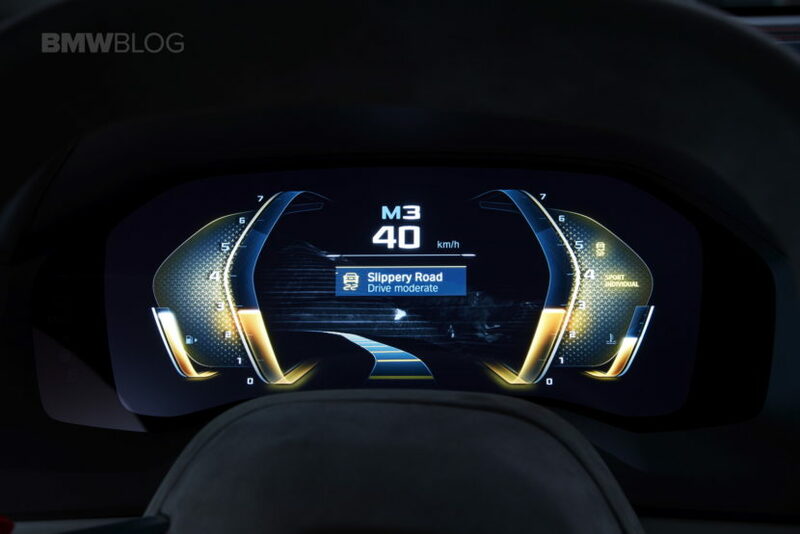 It’s unlikely that it will get a digital cluster as advanced as this. Not only is it one of the most radical and high-tech instrument panels we’ve ever seen but it’s also a massive departure from every other setup BMW has. It is damn cool, though. However, this could be a precursor for the real display that BMW does plan on bringing to the 8 Series and, hopefully, to subsequent BMWs. The reason why is the digital map that’s shown in between the two digital gauges, the speedo and tach. In a recent concept from Mercedes-Benz, the Stuttgart-based brand showed off a similar mapping system. We know that both BMW and Mercedes co-purchased the digital mapping system, HERE, from Nokia. With both brands showing off very similar ideas, it could stand to reason that they’re both working on a similar system using HERE. In this brief video demo of the 8 Series instrument panel, we see some pretty advanced mapping and some really cool gauges. The mapping in between is able to show off the exact road ahead and even alert the driver of upcoming sharp turns, how to drive because of weather conditions and even where the driver should place their driving line. It’s really quite impressive and really cool, although a just a concept at the moment. If such a thing does make it to the market, it will be awesome. Previous post Does the new BMW 5 Series spell the death of the driver’s car for BMW?